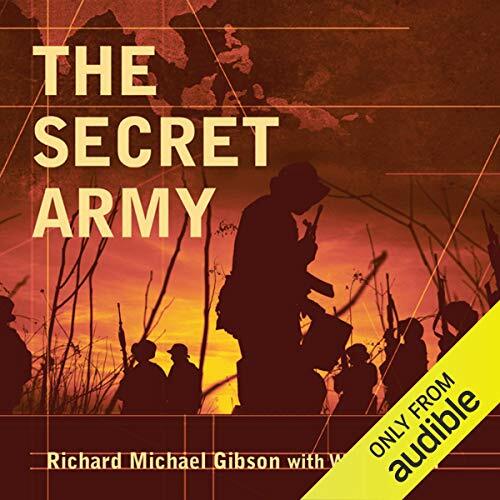 Showing results by author "Richard M. Gibson"
The incredible story of how Chiang Kai–shek's defeated army came to dominate the Asian drug trade. After their defeat in China's civil war, remnants of Chiang Kai–shek's armies took refuge in Burma before being driven into Thailand and Laos. Based on recently declassified government documents, The Secret Army: Chiang Kai–shek and the Drug Warlords of the Golden Triangle reveals the shocking true story of what happened after the Chinese Nationalists lost the revolution.